Kindergarten | The Red Apple Schools, Inc. 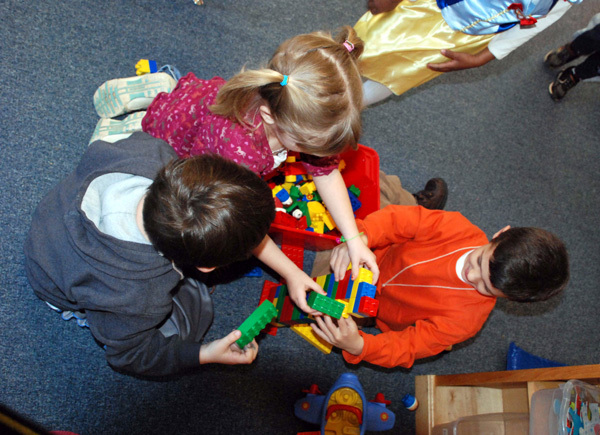 The Red Apple Schools, Inc.
A developmentally oriented preschool and kindergarten program. Extended day is available 7:30 a.m. to 5:00 p.m.
To attend kindergarten, children must be 5 years old by December 31st. 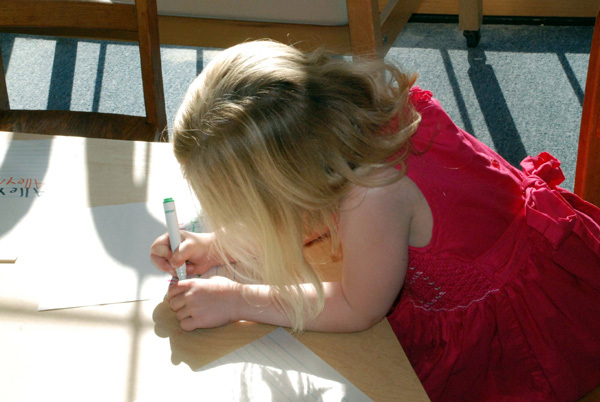 In 2007, with the request and encouragement from many Red Apple families we started our first Kindergarten class. We are nationally accredited and this assures that the teacher, program and environment meet the highest of standards in education. As an accredited program, we are recognized by the Virginia Department of Education as an approved Kindergarten. Our program is designed to reach the needs of individual children and families. We provide close, individual teacher attention in a self-contained environment where children are encouraged to grow and learn in a positive manner. 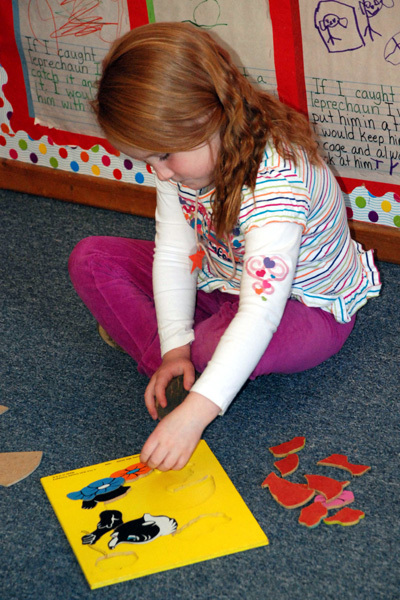 Our curriculum is developed around the Virginia and Pennsylvania Standards of Learning and the University of Virginia’s Phonological Awareness Literacy Screening program to provide each child with excellent first grade preparation. 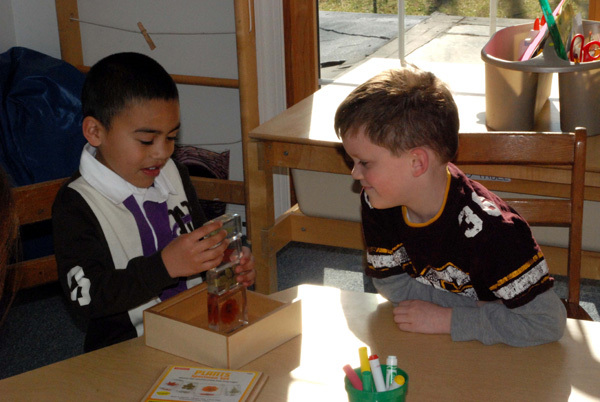 We also use a multitude of resources that enrich and enhance learning in a fun and creative way. A small class allows for individual attention in a warm, welcoming environment where children learn in an age appropriate manner. Please call for extended day fees for morning or afternoon only. Please call Jacqueline Mott (540-752-1487) for more information. Space is limited. Enroll early.